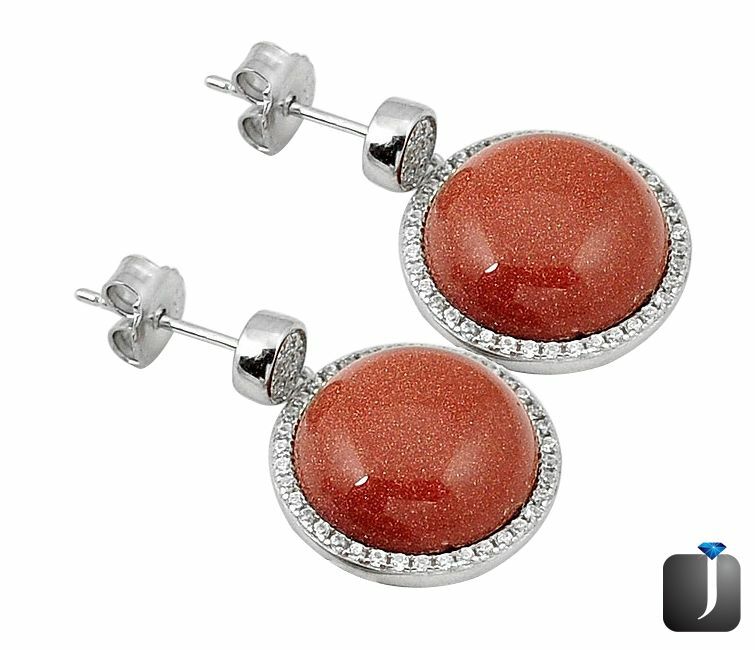 Goldstone, found in two distinctive hues is known to aids its wearer in accomplishing their goals. Today, we will delve in the ultimate store of Jewelexi to spot out some opulent Goldstone jewels that come in two appealing tints. Before this, let’s sit together to discuss some great facts about Goldstone gemstone. By the help of Goldstone, you will find yourself calm and capable of soothing the emotions. Whispered as an energy generator, Goldstone is used to deflect the unwanted powers that try to attack its owner. For the distant healing, this charm is being used and too for fortifying the carrier’s power field. The metaphysical properties of the copper are well composed in the Goldstone according to which it aids in crystal healing. This in turns strengthens the bones, circulatory system and also eases the arthritis pain. A point to be notice is that the actual meaning of crystal healing is a support to the healing, not healthcare information or any prescription. 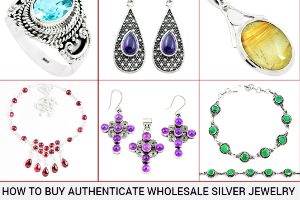 Now we will check out some Goldstone embellished gemstone jewelry that will leave you astonished. 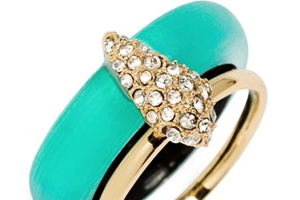 As we already know this talisman comes in dual hues here too, we will spot out jewels in both tints. This piece of a sterling silver ring styled in an alluring pattern is looking amazing. A brown in color amulet named, Goldstone is engraved at its center. All around it a sparkling touch is given by some pieces of twinkling topaz gems. The cage-like pattern that is carved on the band pattern is enhancing the spectacular gape of this piece. 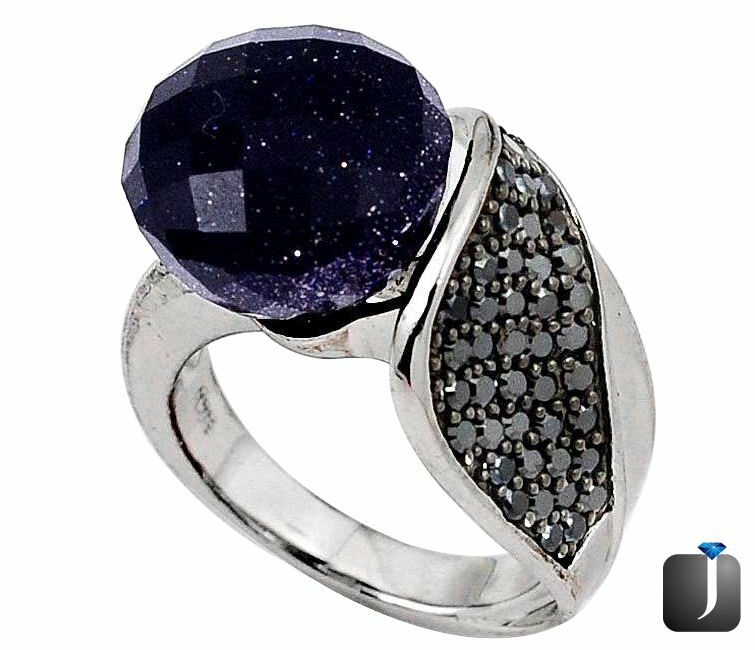 A bewitching piece of finger band made in sterling silver will take off your pumping heart. 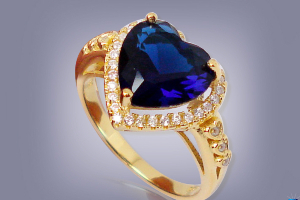 At its center, a blue color charm is adorned with solitaire motif. On the band part, a glistening black glimpse is coming out which is done by engraving black topaz gemstones. A round, beautiful neck piece is festooned with a brown hued gem piece named, goldstone. 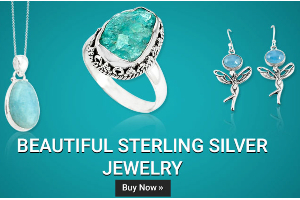 On its outer side, a glowing theme is set which is done by decorating some topaz gemstones. To give a modern touch to this neck piece, a stylish pattern is given to it. 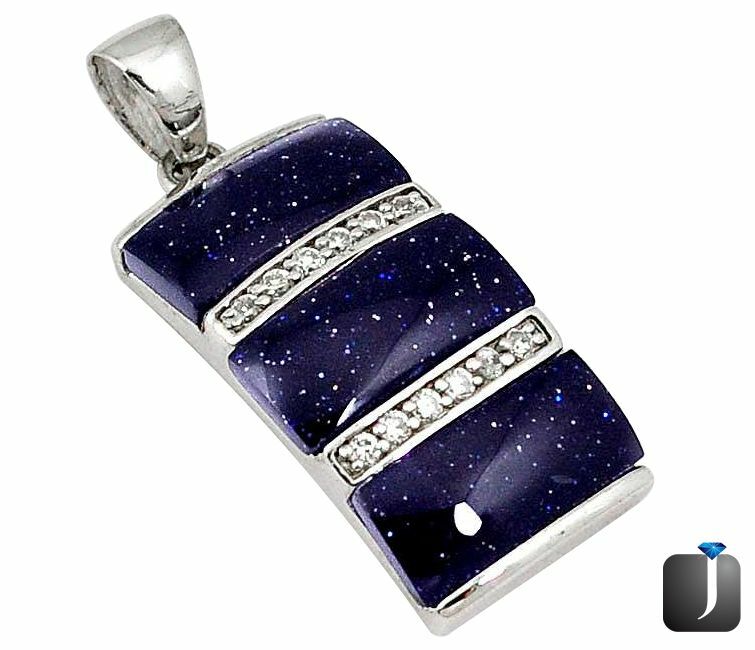 In a slightly tilted way, on this pendant blue tinted gems are engraved which is named as Goldstone. This is another hue of the same charm. In between some of the gleaming amulets of topaz are embossed. Earrings are worn is long and short style both. Each has its defined way of wearing which come straight from the fashion diaries. So, to present a remarkable appearance, the beauties always try to be in touch with such points. 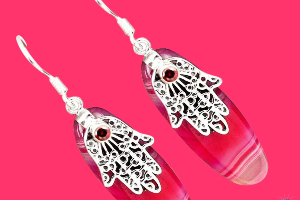 Check out this mesmerizing pair of earring styled in dangling shape. 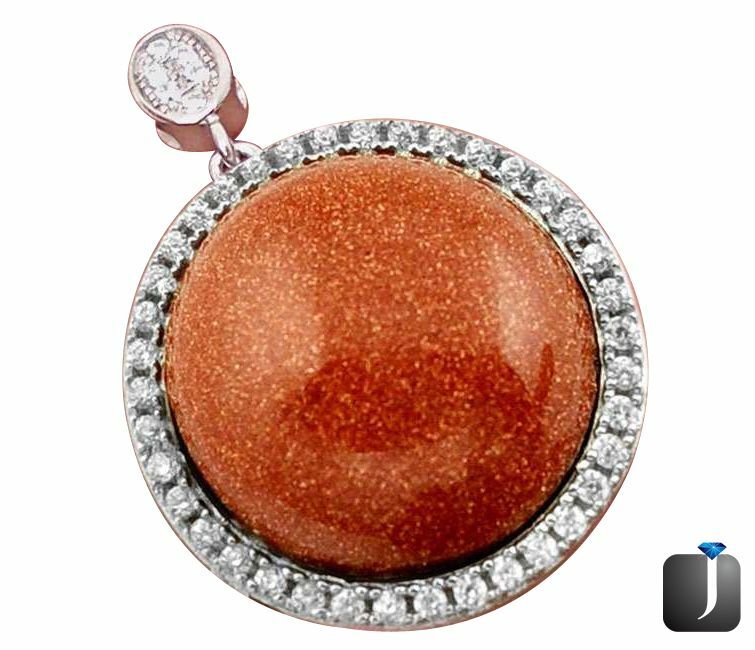 At its center, a round brown in hue gemstone is engraved named, goldstone. 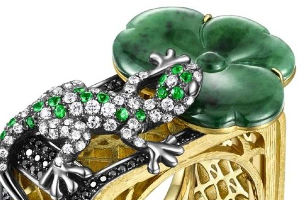 On its fencing area, a shimmering gawk is given by some topaz gems. 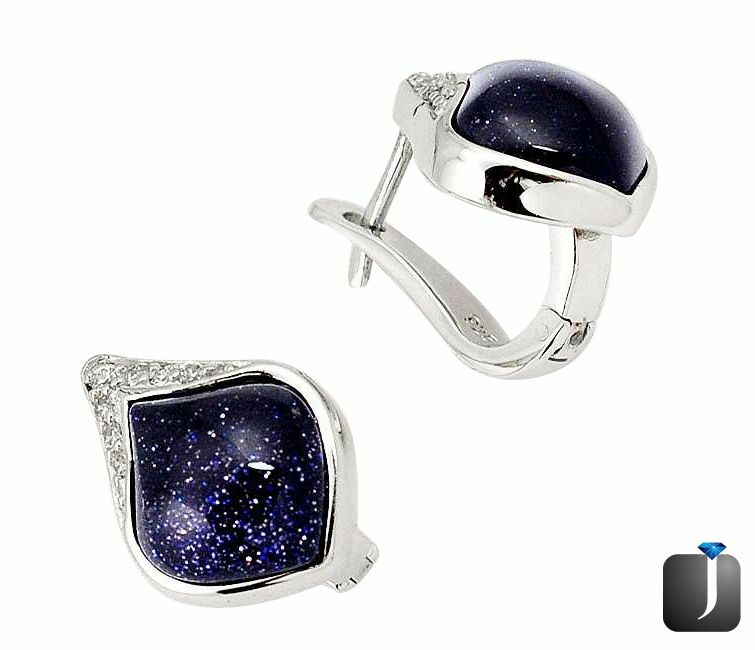 A captivating pair of studs embellished with blue colored goldstone pieces. Styled in a leaf pattern, on its top, some twinkling gems are adorned which is boosting the ornate gaze of this pair. Dazzling Diamond Look! Click It...Get It!